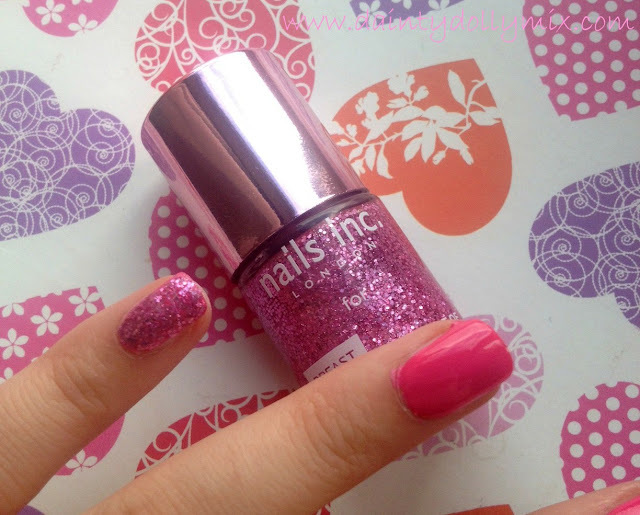 I love that glitter polish, it's so pretty, and such an amazing cause! Aww this is so cute!! I love companies who donate to charities especially breast cancer as so many people have been affected by it in one way or another! 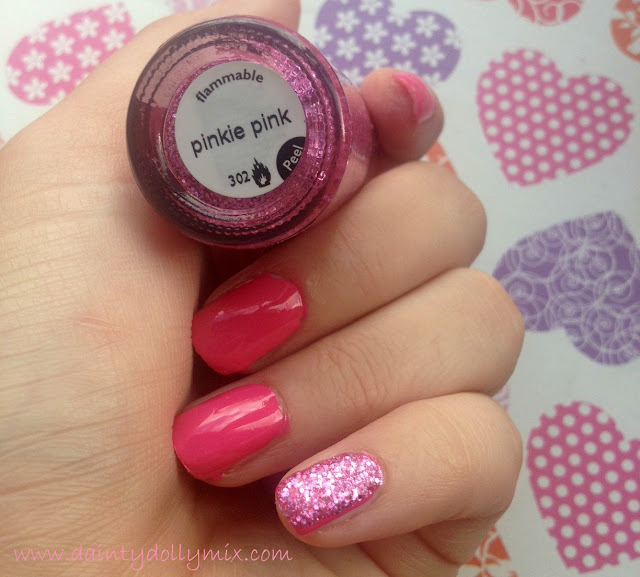 The pink polish is gorgeous and anything with glitter catches my eye haha!